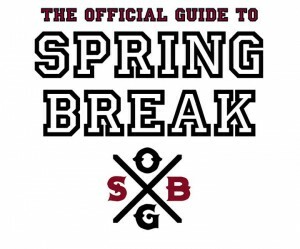 The Official Guide to Spring Break recognizes that the desire to celebrate and party is something that has remained throughout human history. We embrace this fact and realize that after working hard there is a time for playing hard. We have dedicated a website to this aspect of human existence.